Where exactly are we? 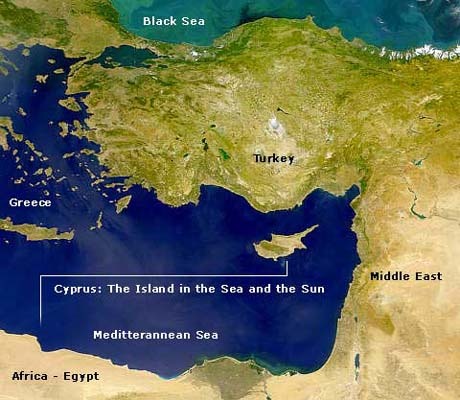 We are in Cyprus, a Greek island in the Mediterranean Sea that enjoys more than 320 days of sunshine per year. Cyprus, with a population of around 700.000 is a top tourist destination visited by more than 3 million tourists every year. We would like to extend a warm welcome to all our customers to visit us in Cyprus combining business and pleasure in our lovely island. We would be more than glad to have you visit so that we can get to know each other better, while you enjoy a beautiful holiday. See our Special Offer.